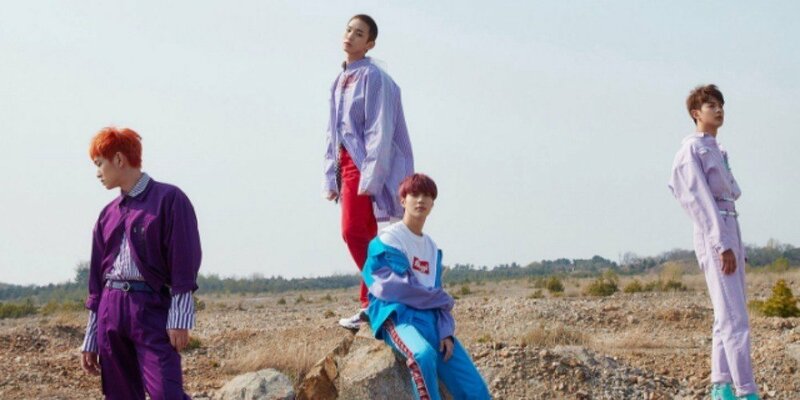 SHINee dropped more teasers for their comeback. The boy group is coming back in time for their 10th-anniversary with their 6th full album 'The Story of Light', which is separated into three episodes. "Good Evening" of EP 1 will be released first on May 28. "I Want You" of EP 2 will follow on June 11. Then, "Our Page" of EP 3 will be released on June 25. Various images and videos will be rolling out until then, so stay tuned!